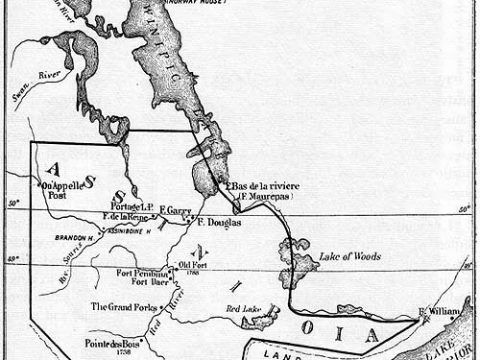 On July 18, 1817, an historic treaty was signed between five chiefs and Lord Selkirk in the area that is now known as the Red River Valley of Manitoba. 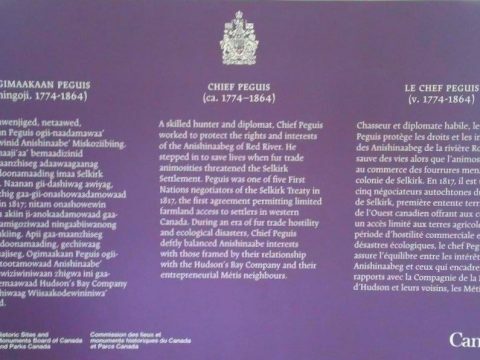 The Peguis Selkirk Treaty represented "peace, order and mutual cooperation". Peguis Selkirk 200 honours this Treaty and the Spirit of 1817. One of five chiefs in the Red River Valley, Chief Peguis is a name familiar to this day to all people living in southern Manitoba. Join us at several events this summer relating The 1817 Peguis Selkirk Treaty, which represented peace, order and mutual cooperation. Where was Lord Sekirk born and when did he come to this region? Who did he represent and what were his objectives in the Red River valley? 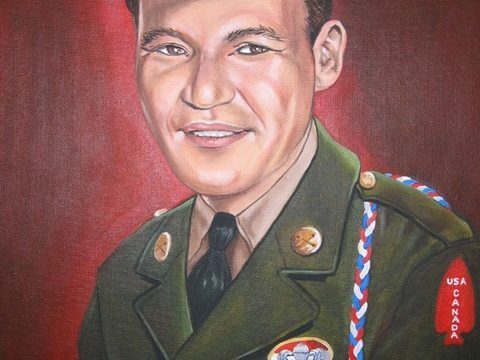 Sgt Tommy Prince – war hero and great great grandson of Chief Peguis. A history of relations between Selkirk settlers and Indigenous residents at Red River.